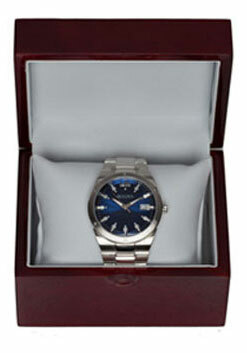 Wrist watches make wonderful personal and business gifts. 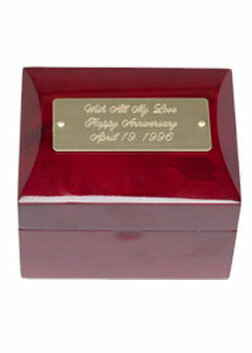 Engraving them with a personalized message makes them even more special. 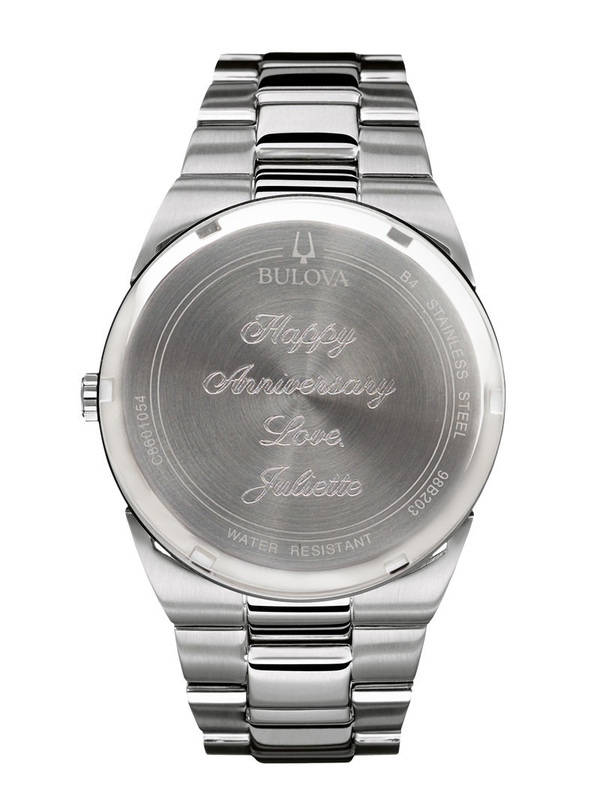 Commemorate a birthday, graduation, anniversary, promotion or retirement with a fine wrist watch featuring quality engraving from The Presentation Watch Company. 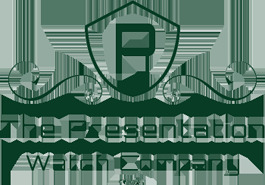 The Presentation Watch Company offers men and women's watches in a wide price and style range, so there is an option for every occasion. Add any text you want on the product page, including names, date, quotes and more. It's that easy. 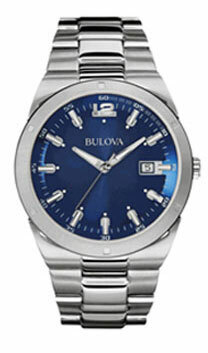 If you need help creating the right message for your wrist watch, The Presentation Watch Company associates can help you choose something appropriate. 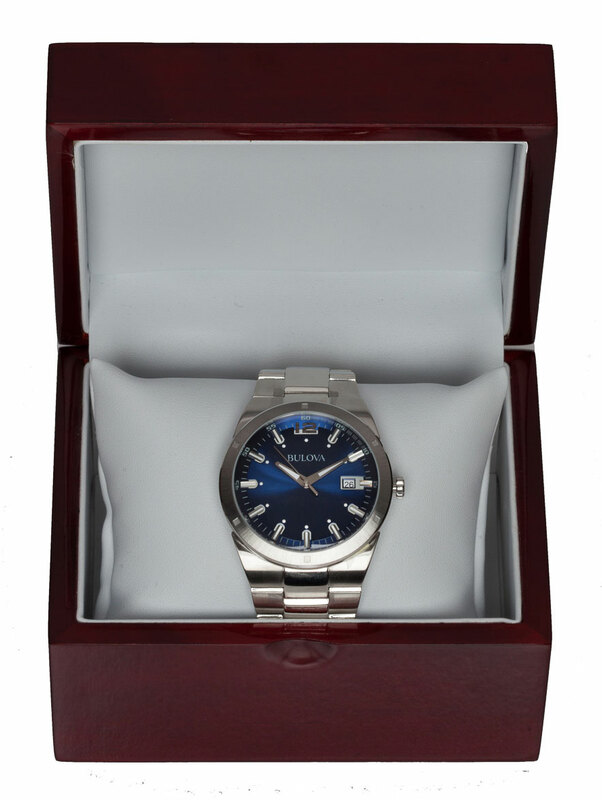 Every engraved wrist watch from The Presentation Watch Company comes with a sleek wooden gift box that the company will also engrave for you. 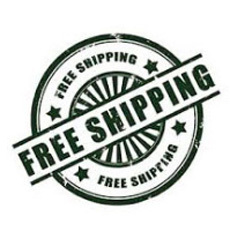 You have the choice of either a brass or nickel plate that fits an additional three lines of text. 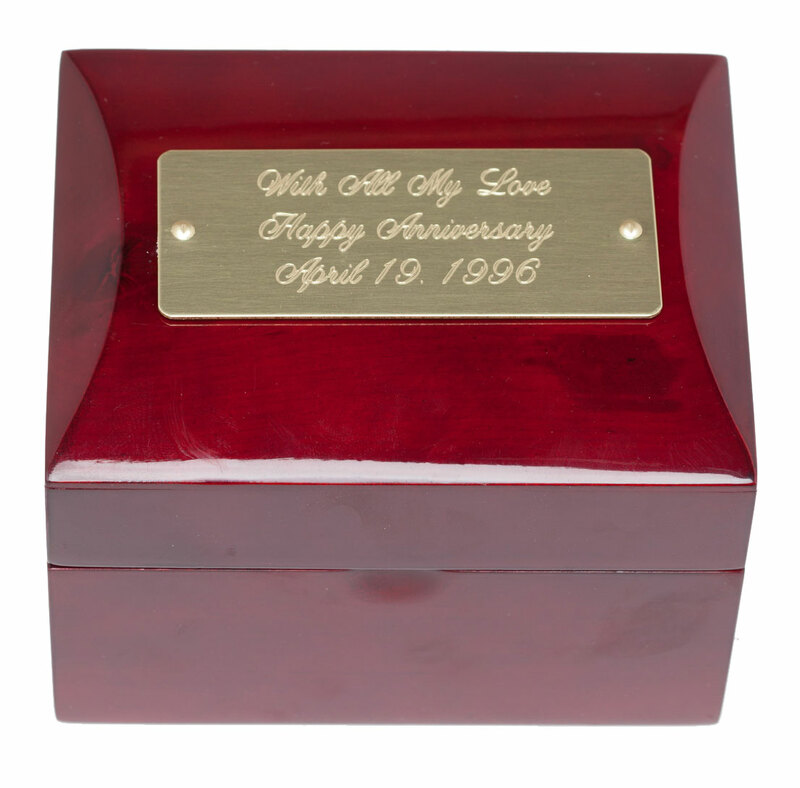 With this much space for engraving, you can be sure to capture the sentiment you want. 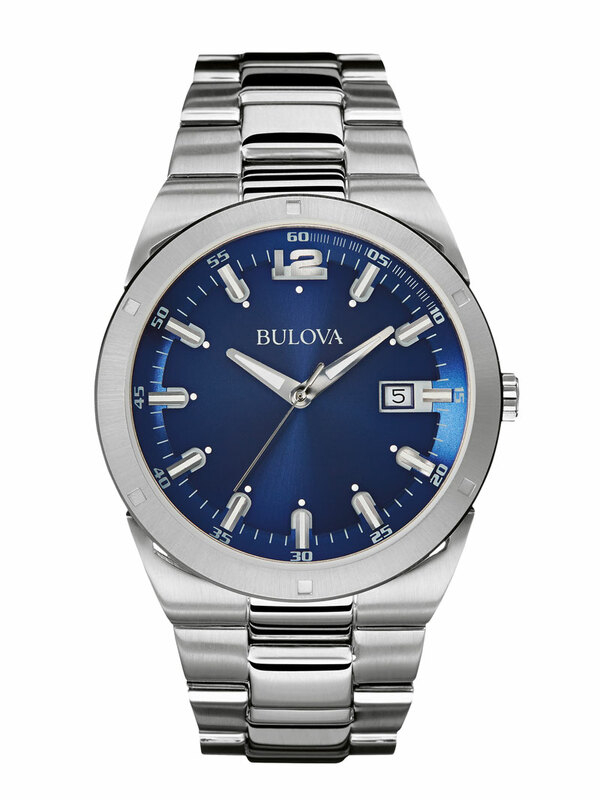 Choose from any of the timeless Bulova wrist watches and its line of Caravelle watches offered by The Presentation Company for an unforgettable gift that your loved one, friend or employee can enjoy for many years to come. This useful, stylish keepsake takes the guesswork out of gift giving. 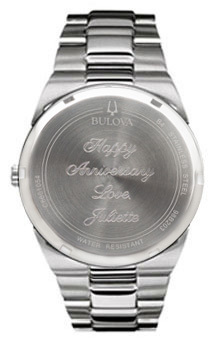 What can possibly be better and a wonderful gift than a watch from a cool brand like that of Bulova or Caravelle wrist watches with a personal message engraved on them? These engraved wrist watches can be the most memorable and lovely gift one can ever gift to their loved ones, be it employees, boss or your relatives. The kind of beautiful and elegant w	atches that the Sterling Engraved offers featured with personalised message engraved on it, well fits for preparing heart-touching retirement watches that one can never forget to be grateful for and can be treated as warm goodbye for someone retiring.